(HealthDay)—Mavenclad (cladribine) tablets were approved to treat adult patients with relapsing-remitting and active secondary progressive multiple sclerosis (MS) who have inadequately responded to or cannot tolerate an alternate drug for MS, the U.S. Food and Drug Administration announced Friday. The approval was based on efficacy data from a clinical trial of 1,326 patients with relapsing forms of MS who had at least one relapse in the previous year. Researchers found that patients who received Mavenclad experienced significantly fewer relapses compared with patients who received placebo. Mavenclad also reduced disability progression compared with placebo. Commonly reported adverse reactions included upper respiratory tract infections, headache, and decreased lymphocyte counts. According to the manufacturer's prescribing information, Mavenclad is administered orally in a cumulative dosage of 3.5 mg/kg divided into two dosage courses of 1.75 mg/kg per treatment course. Mavenclad should be administered separately from any other oral drugs by at least three hours. 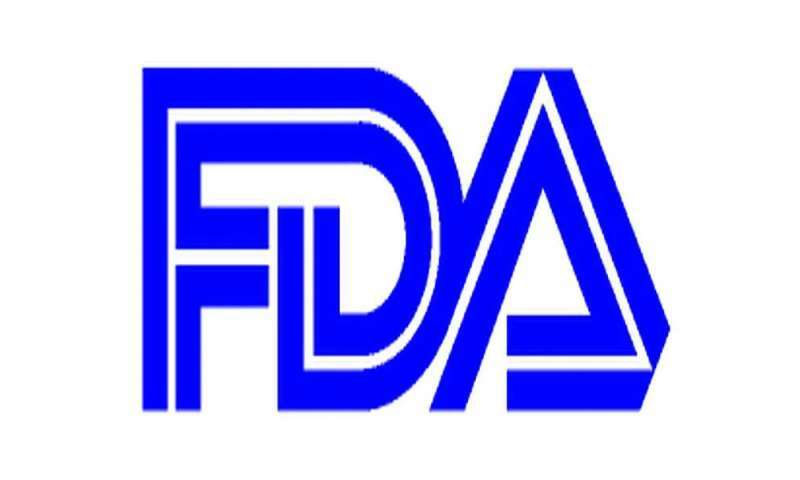 The FDA indicates that Mavenclad, which is not approved for use in patients with clinically isolated syndrome, must be dispensed with a patient medication guide describing the drug's uses and risks. The boxed warning accompanying Mavenclad warns of an increased risk for malignancy and fetal harm. The drug should not be used in patients with a current malignancy. In those patients with a previous malignancy or increased risk for a malignancy, health care professionals should evaluate the benefits and risks of using Mavenclad based on the individual patient. Due to the potential for fetal harm, Mavenclad should not be used in pregnant women or in women and men of reproductive age who do not plan to use effective contraception during treatment and for six months after treatment. If a patient becomes pregnant, treatment should be stopped. Other warnings include risk for decreased lymphocyte counts, infections, hematologic toxicity, and bone marrow suppression. Mavenclad has also been associated with graft-versus-host disease after blood transfusions with nonirradiated blood. It may also cause liver injury, and treatment should be interrupted or discontinued if clinically significant liver injury is suspected. Approval was granted to EMD Serono Inc.